I was having this problem until recently. Every time I entered my password for something with Keychain there was a terrible lag. The spinning wheel would appear. My Mac would become unresponsive. The loading circle could stop and macOS did not respond to my actions. It is just Keychain was not working on my Mac properly. This was really annoying when you I get a slow login or password screen. Keychain would take forever to fill my passwords. This article explains what I did to fix this problem. If you are having this issue too, the first thing you should do is to check the Apple system status page. This is a web site that provides real-time status information for Apple services. Please note that Apple rarely experiencies problems. And if Apple’s services are experiencing problems, it is for a very limited time as Apple will fix it quickly. 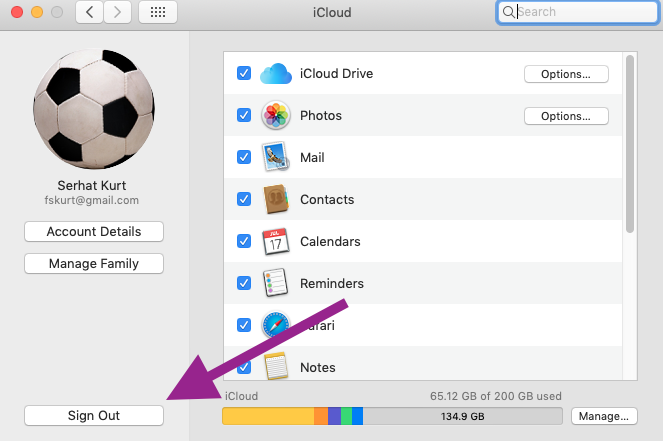 This mean that if you are having this iCloud Keychain issue for a long time, there are other reasons why keychain is extremely laggy. Visit this page, and check to see if iCloud Keychain is suffering any outages. However, I knew that this was not the reason as iCloud Keychain was working properly on my other devices. My issue was iCloud Keychain on my Mac was as responsive as it is on my iOS devices. When I signed out of iCloud and then signed in again. Here is how. And follow the onscreen instructions. The whole process may take several process. 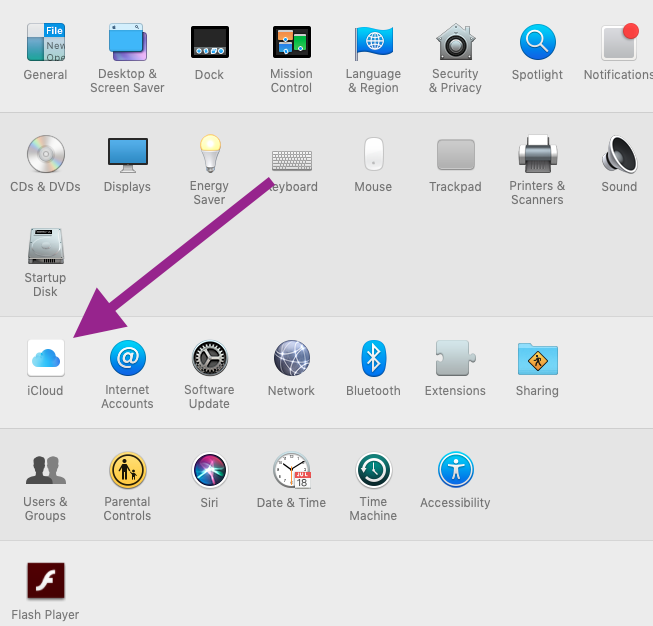 After it is done, now go to Apple Menu > System Preferences > iCloud and click Sign in. And enter your Apple ID and password to sign in. Apple had a tool called Keychain First Aid. Running this would have also fixed this problem. 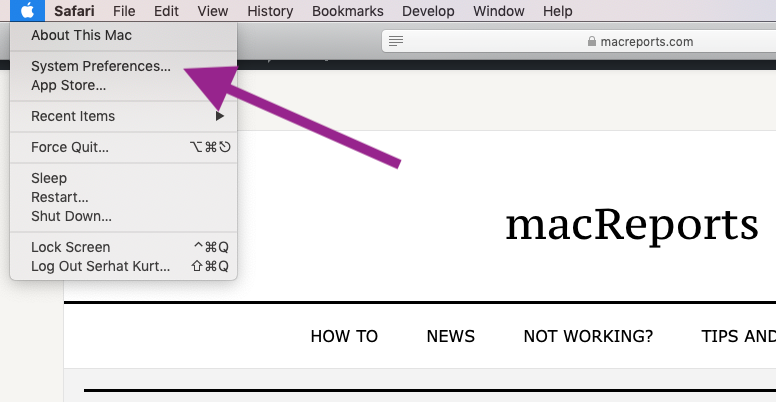 However it appears that Apple removed this feature after macOS 10.11.2 update (OS X El Capitan). Keychain First Aid could be used identify and resolve some keychain problems if you are running an older version of the Mac software.